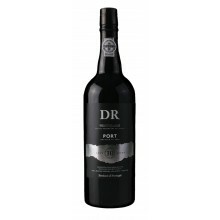 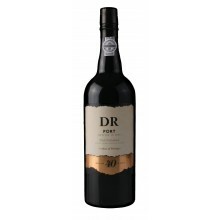 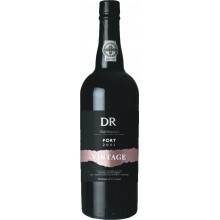 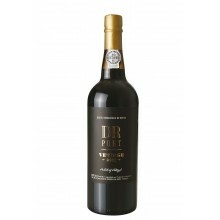 The first Douro wines and Port wines under the brand DR and Quinta da Levandeira the Roncão were commercialized since 2006. 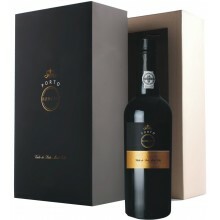 The production of high-quality wines results from a careful selection of grapes, coming exclusively from Quinta da Levandeira, and the perfect combination of the most innovative winemaking techniques and traditional techniques of the Douro. Agri Roncão There are 8 products.